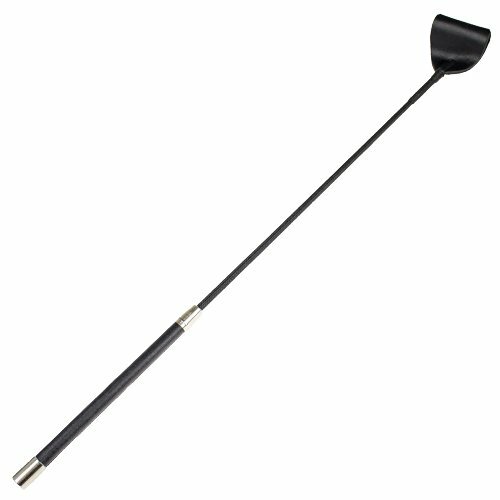 Perfect for pony play and disobedient submissives, the Bondara Black Riding Crop will be a welcome addition to any Dom(me)’s twitching hand. Sleekly designed, this timeless crop is a generous 27 inches long, giving you plenty of room to get a secure grip while also letting the crop deliver a sharp slap. 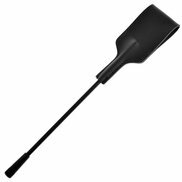 Target your spanks on their bottom and watch with pride as red marks begin to appear. 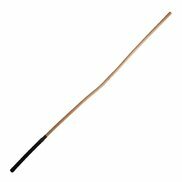 A classic crop with an effective smack, this is a spanking essential.